One of the 70 assembly constituencies of Delhi, Burari is a part of North East Delhi Lok Sabha constituency. 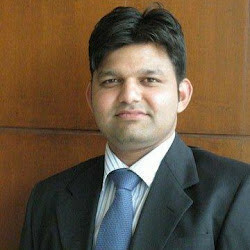 It was formed after the delimitation commission in 2008. 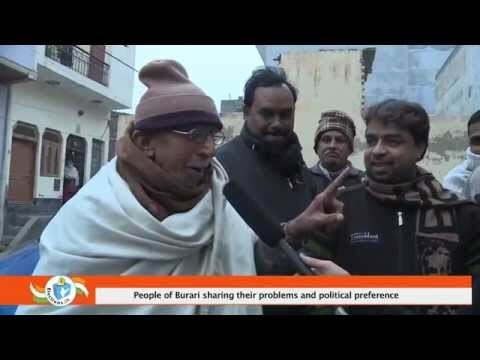 According to 2011 data, Burari has a population of 360,182. Males constitute 55 per cent of the population and females 45 per cent. It has an average literacy rate of 68 percent. 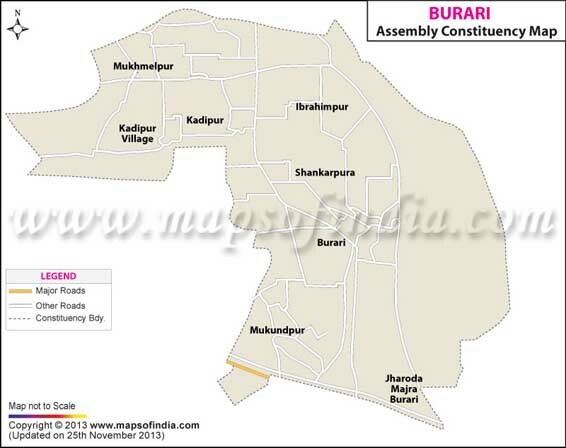 Map showing the different localities of the Burari Assembly Constituency. Below is the list of winners and runners-up in the Burari assembly elections conducted so far.